In the isolated Cape Cod village of Prospect, the Gilly sisters are as different as can be. Jo, a fierce and quiet loner, is devoted to the mysteries of her family's salt farm, while Claire is popular, pretty, and yearns to flee the salt at any cost. But the Gilly land hides a dark legacy that proves impossible to escape. Although the community half-suspects the Gilly sisters might be witches, it doesn't stop Whit Turner, the town's wealthiest bachelor, from forcing his way into their lives. It's Jo who first steals Whit's heart, but it is Claire—heartbroken over her high school sweetheart—who marries him. Years later, estranged from her family, Claire finds herself thrust back onto the farm with the last person she would have chosen: her husband's pregnant mistress. Suddenly, alliances change, old loves return, and new battle lines are drawn. 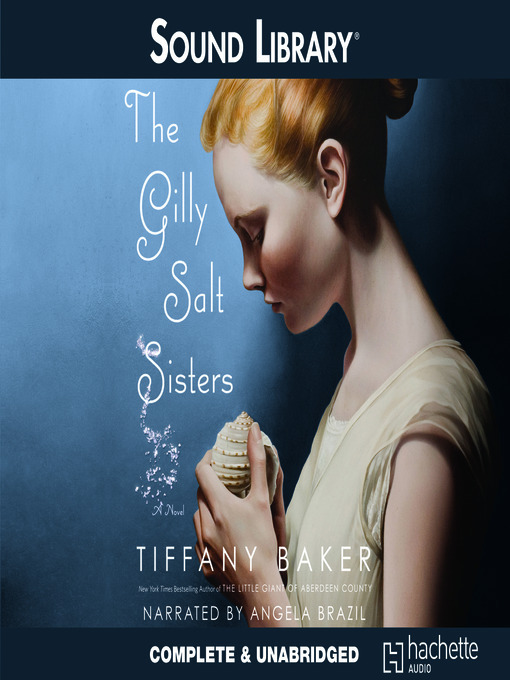 What the Gilly sisters learn about each other, the land around them, and the power of the salt, will not only change each of their lives forever, it will also alter Gilly history for good.